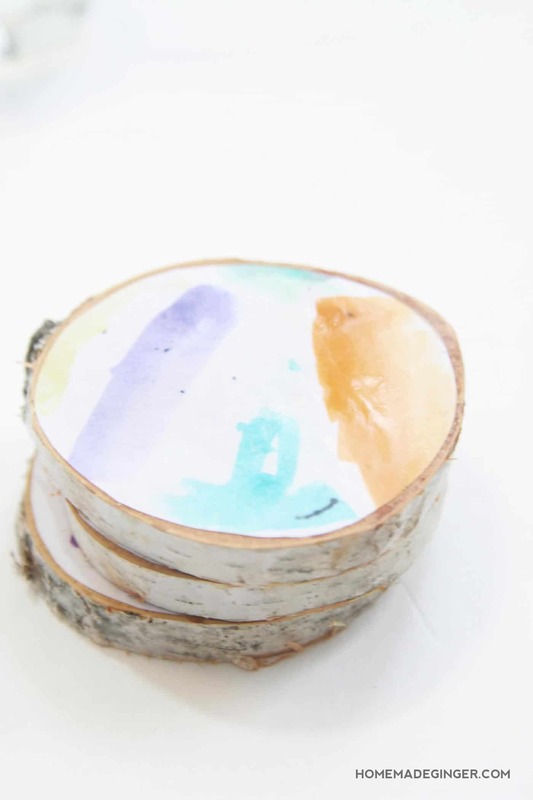 Learn how to make kids artwork gifts with these wooden coasters! 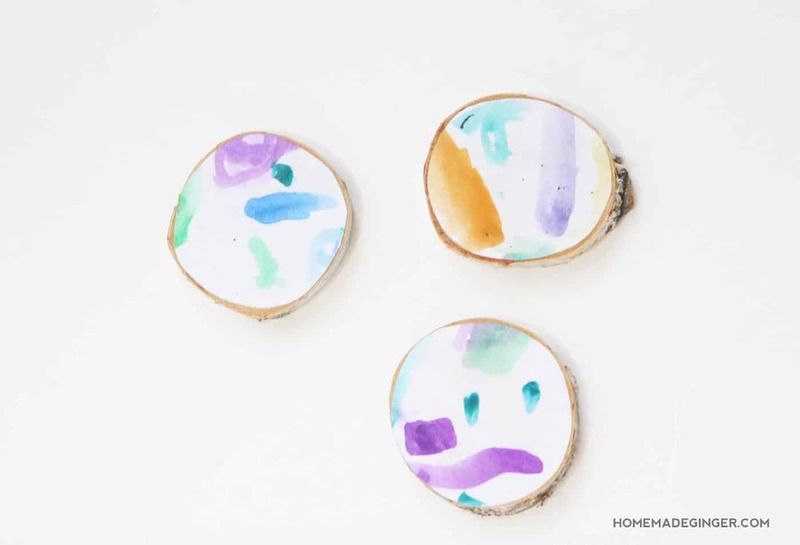 These kids art coasters are REALLY easy to make and are so cute. I love finding new ways to preserve my children's artwork. 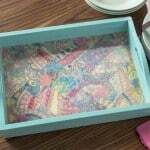 I have done everything from making pins, making over furniture, and creative gift wrap with the drawings that my little girls make. 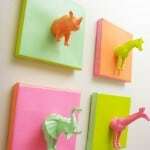 Well, I came up with another way to display those adorable paintings that you just don't want to throw away! 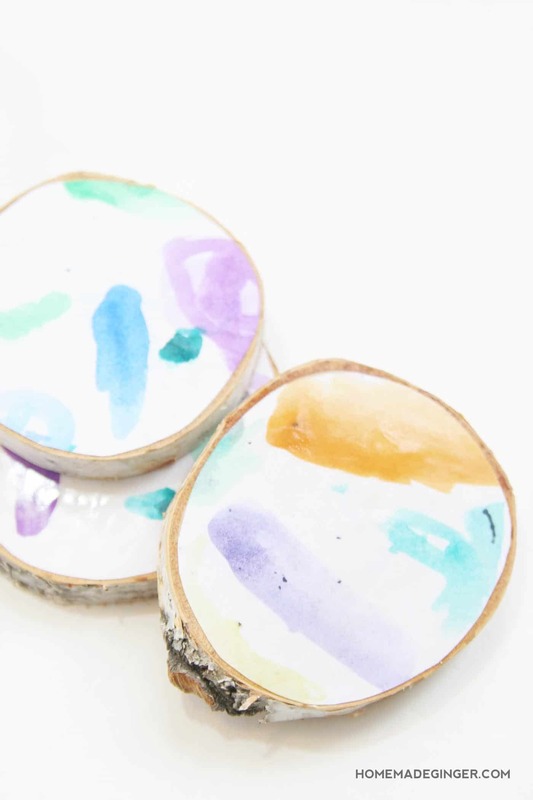 Make some coasters using kids art and give them as gifts for Father's Day! 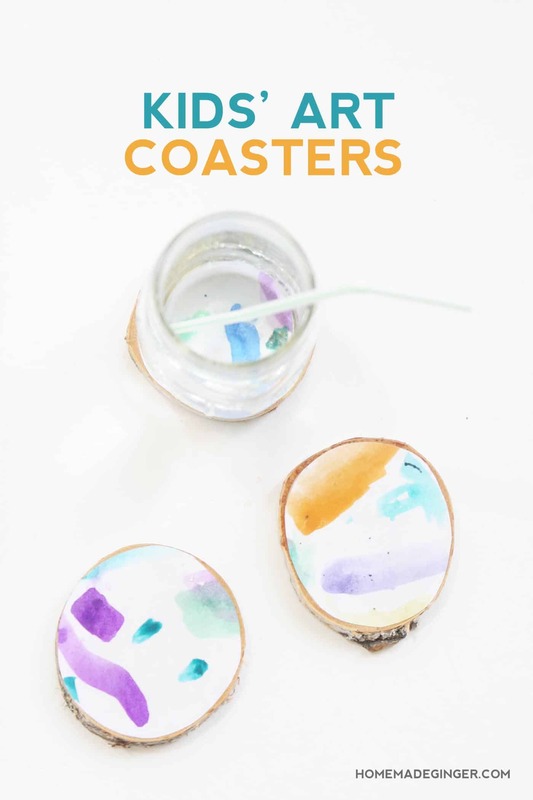 Kids can not only make the artwork, but they can help craft the coasters as well because it's super easy. 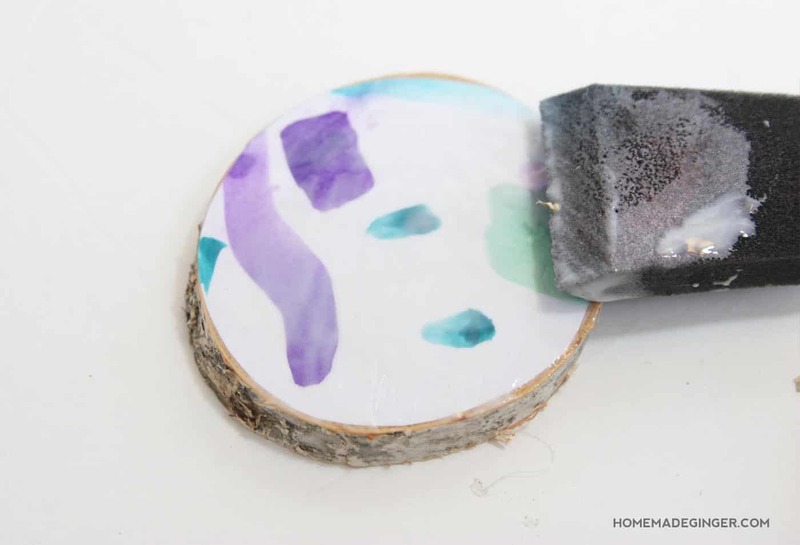 Step One: Use the wood slices as a template and trace around it onto the painting or artwork. Using a craft knife, cut just inside the shape that you traced. 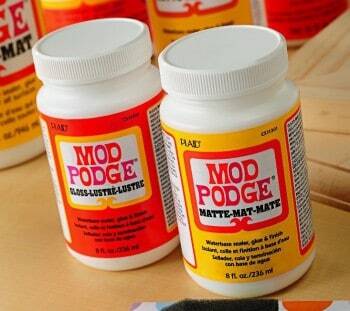 Step Two: Brush on a layer of the Mod Podge. 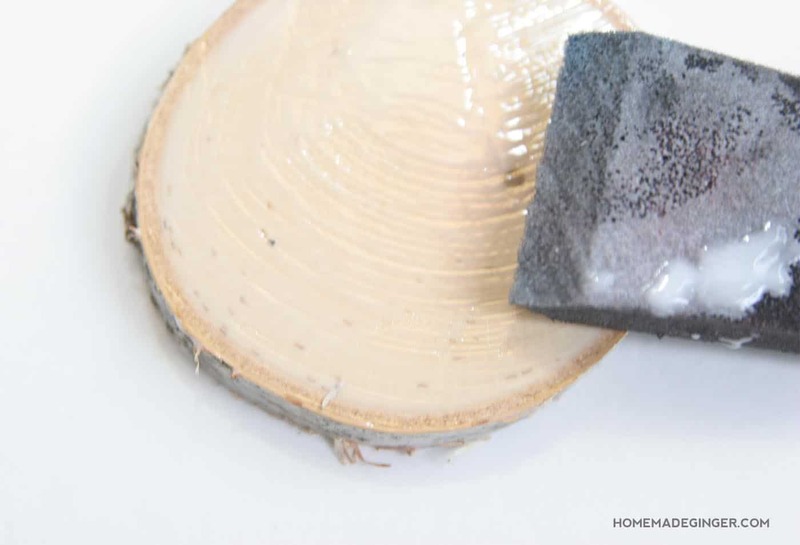 Step Three: Place your cut artwork on top of the wood slice and smooth out any bubbles. 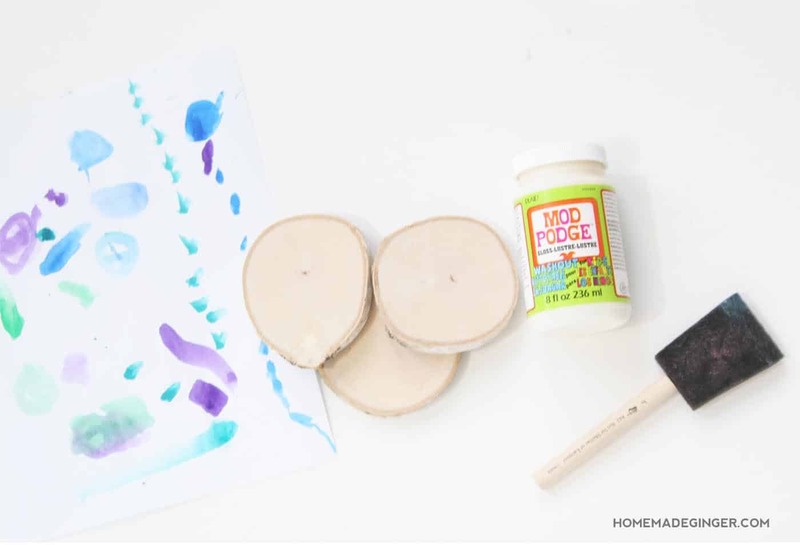 Brush on another layer of the Mod Podge. 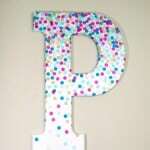 Step Four: After the Mod Podge has dried, add 2-3 more layers, allowing each layer to dry before applying another one. 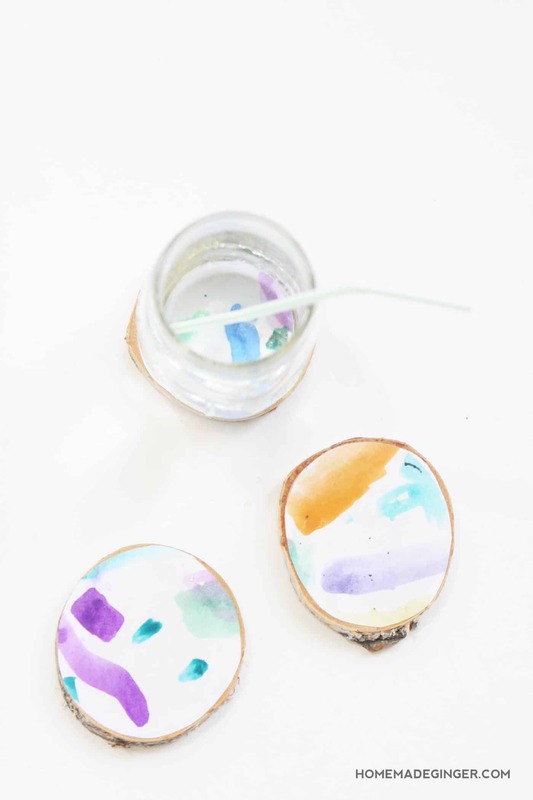 These little coasters couldn't be cuter and the kids will be so proud of the fact that they helped make them! 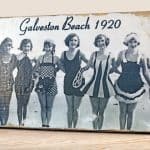 Any dad or grandpa would proudly display their coasters in their office at home or work. 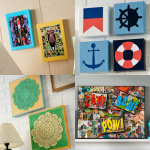 If you are looking for a last minute gift idea with kids art, now you know what to do! I hope you will try these out. Check out this 3 ingredient play dough, canvas Christmas ornaments, and candy garland for more fun and easy tutorials I've done over on DIY Candy! Also come say hi to me on my blog, Homemade Ginger as well! What a cute idea! I might try using tiles instead of the wood slices. Hmm.